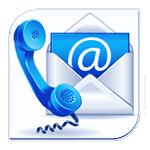 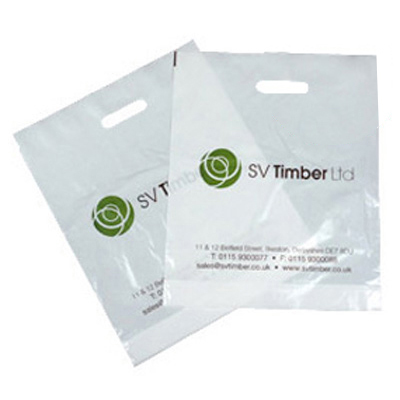 Together with our sales and manufacturing team, we can provide you with a competitive price and professional, efficient service upon which you can rely. 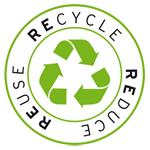 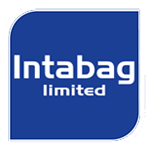 Genuine UK Based Manufacturer Intabag caring for the environment with our biodegradable polythene and recycled & sustainable paper range of bags. 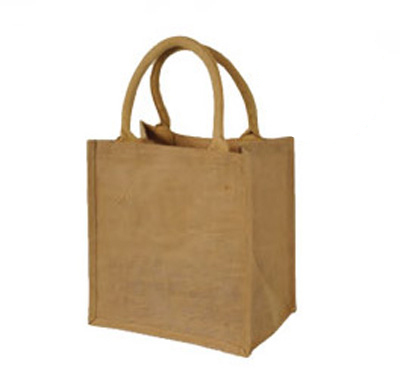 Paper Bags, Paper Tape Handle Bags, Brown Kraft Bags, White Kraft Bags. 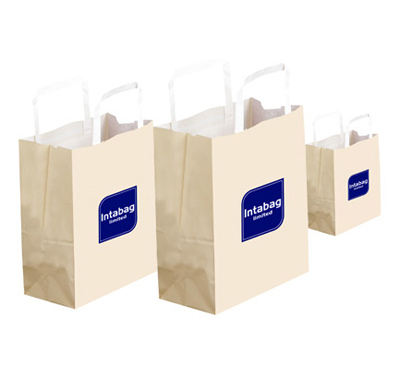 Bags available in brown kraft and bleached white kraft. 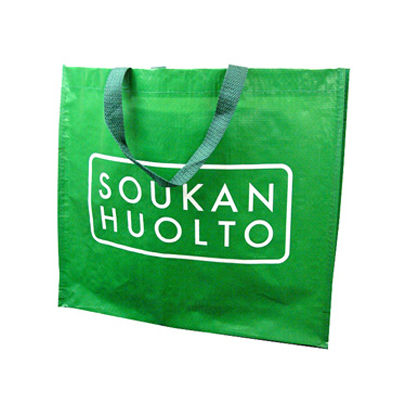 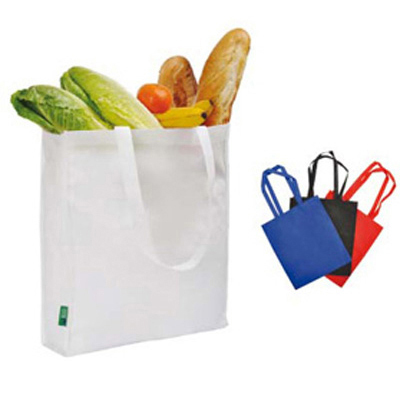 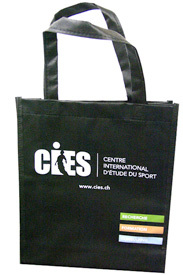 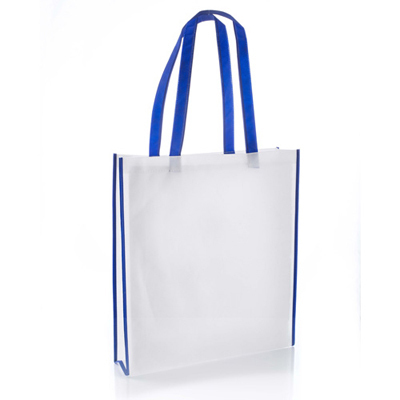 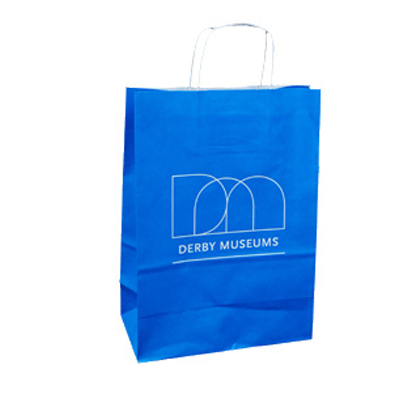 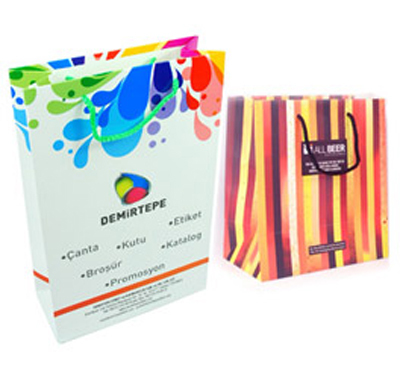 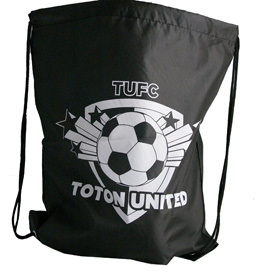 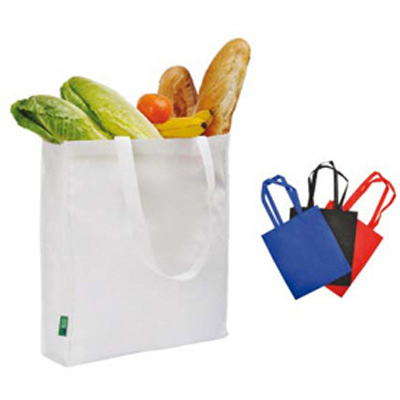 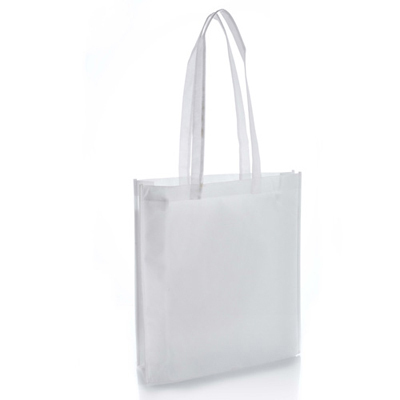 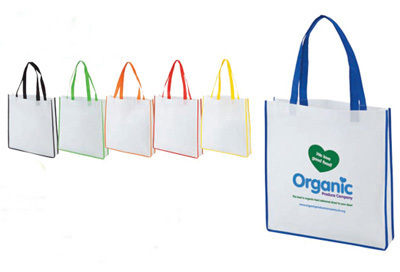 Bags for Life include contrast shopper made from non-woven polyproylene and glossy shopper which is made from laminated non-woven polypropylene. 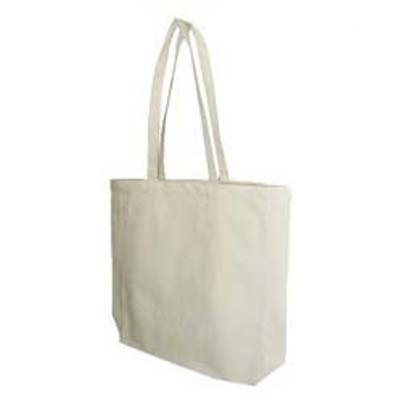 Premium Cotton Plain Eco Friendly Natural Shopping Shopper Bags. 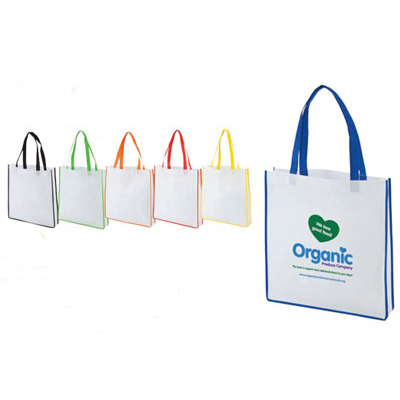 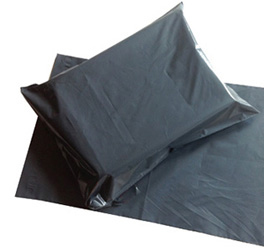 These are strong, durable and an eco-friendly alternative to plastic shopping bags.